Marriage vows - what are they, and which do we choose? You are here \ South Africa Weddings \ Tie The Knot \ Wedding Tips & Advice \ Marriage vows – what are they, and which do we choose? If you are marrying within any particular religion, you are restrained to a large degree by the standard vows (canonical wording) of the ceremony, give or take the odd word like ‘obey’. 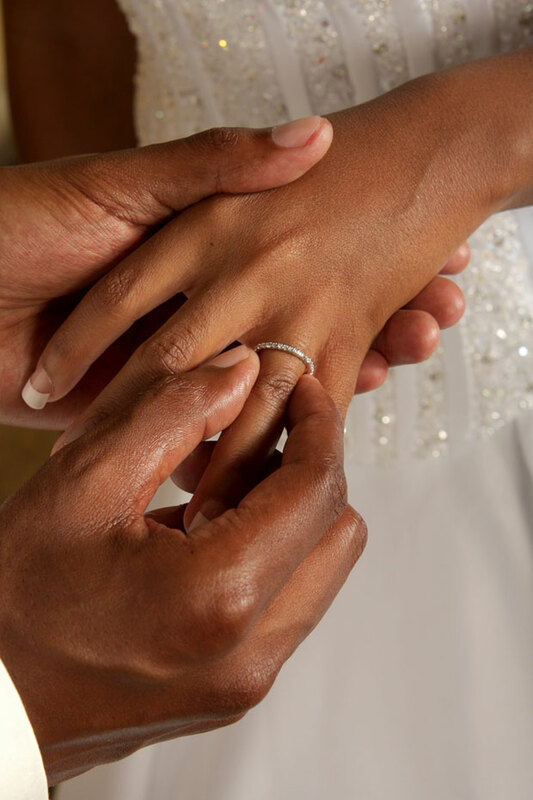 In secular ceremonies, however, you can choose to create your own vows inspired by poems, music and writings. Bear in mind that they’re not supposed to be too long and are an expression of love. But also be aware that they give meaning to and set the tone for your marriage. Writing your own vows is a chance to exchange the above in a more personal way. There is more to it than that though. To borrow a concept from Psychology Today, romantic love is appealing to humans. We need to celebrate the long-term emotion of attachment that follows romantic love. This, arguably, is essential to creating stability in our relationships and households. Wedding vows also save us from the conflict that can arise when jealousy and ‘lust’ raise their rather ugly heads. If enforced through social and psychological means, the vows will help preserve the romantic and long-term attachments and the integrity of the family. The vows then are part of a human moral system that promotes pair-bonding through the use of language. Renewing your vows – tacky, or a great way to cement your marriage?